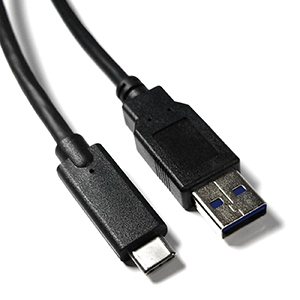 This cable allows connection between USB 3.0 (G1) and USB Type-C devices. 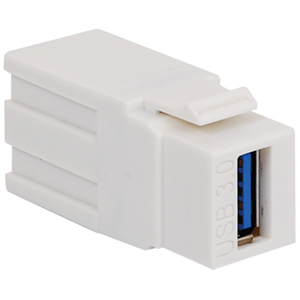 USB Type-C is a 24-Pin fully reversible plug USB connection system that allows you to transfer data and charge devices at a super high speed. It is also known as simply USB C, and its tiny compact size connects laptops and charges mobile devices that currently use USB Type C interface.